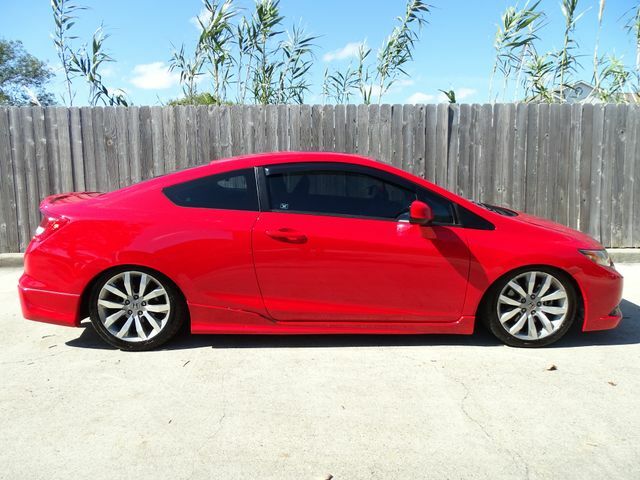 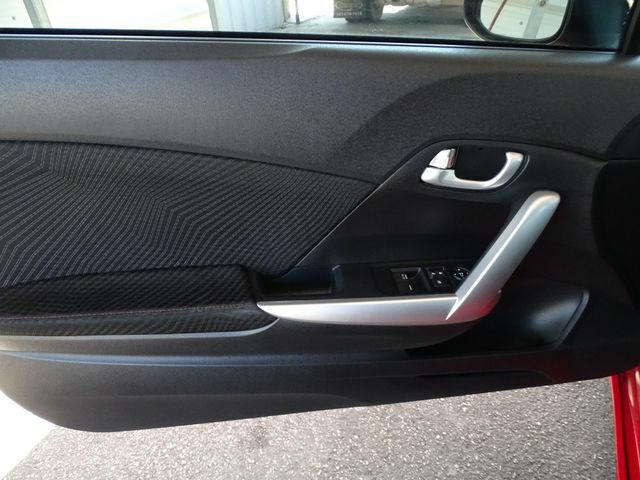 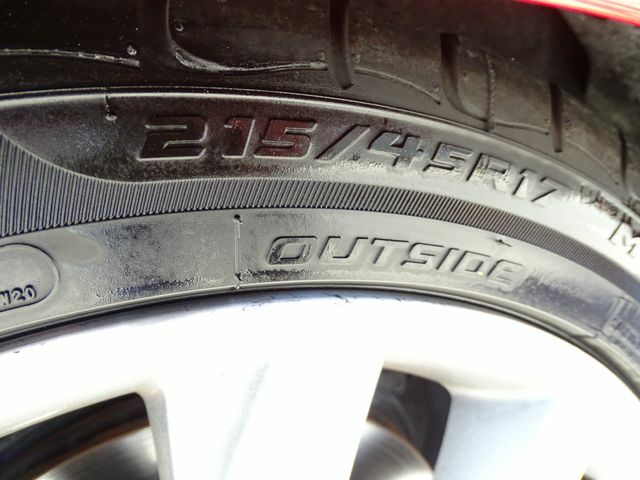 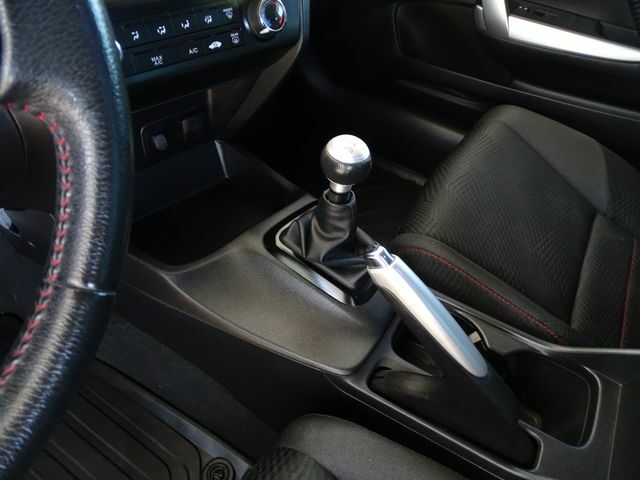 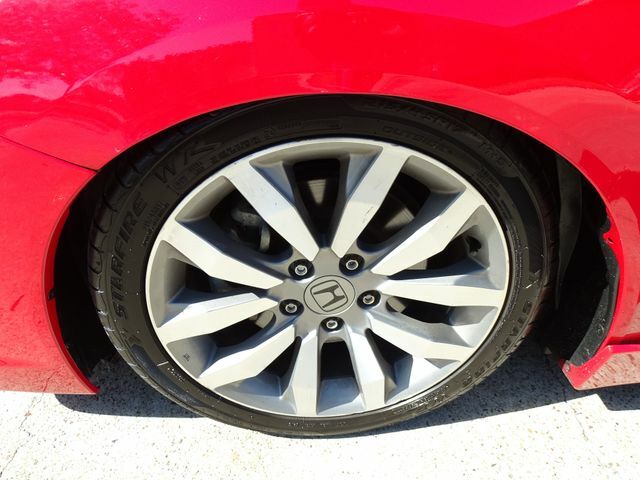 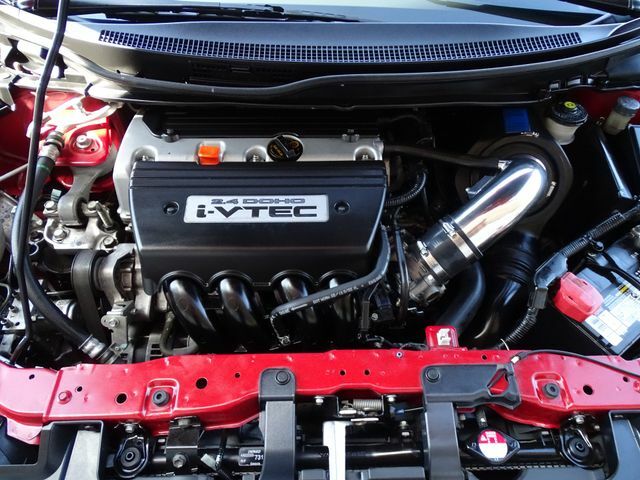 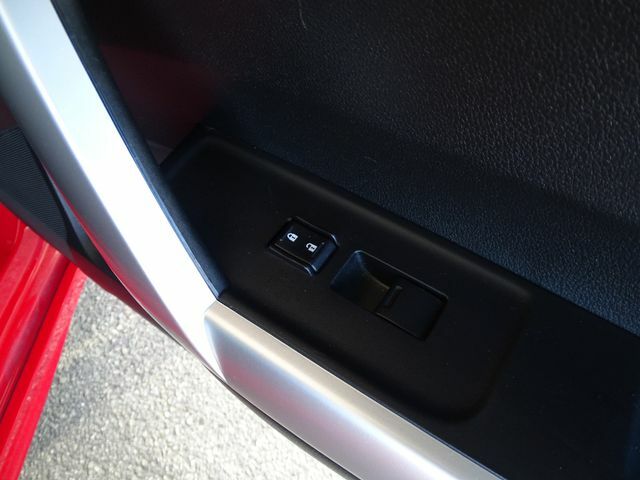 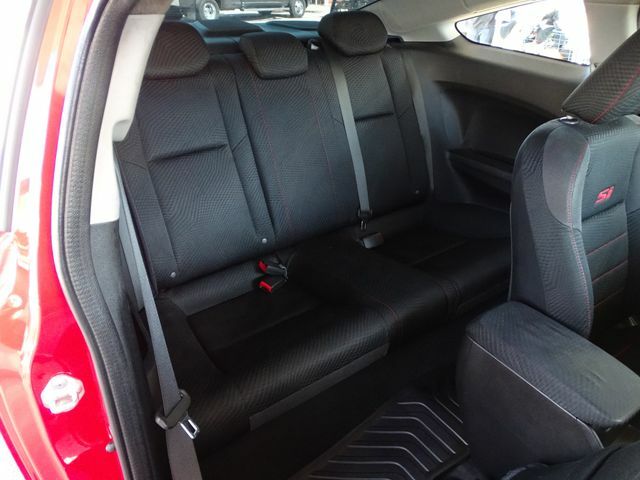 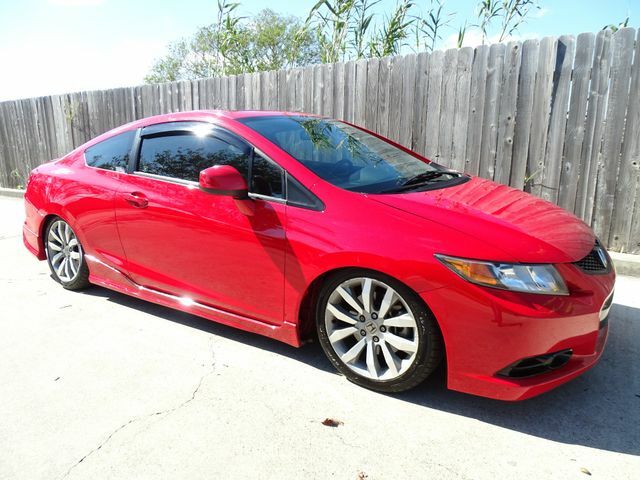 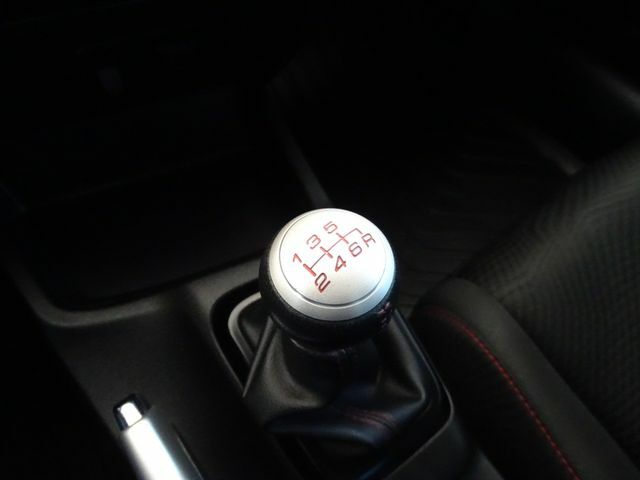 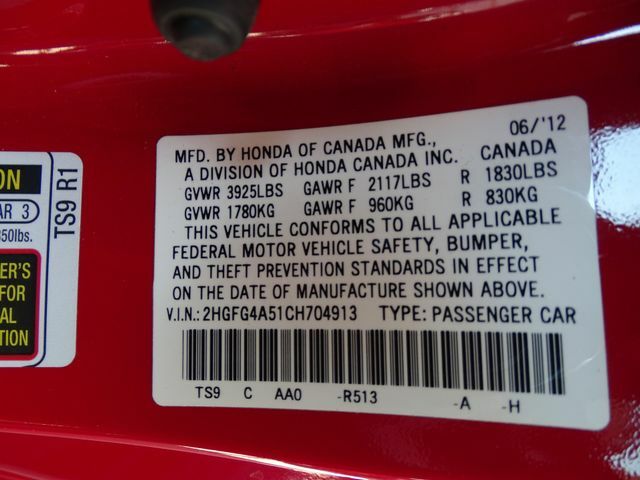 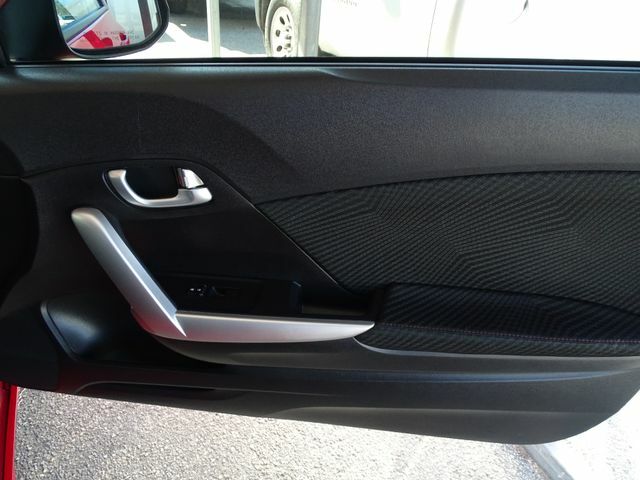 2012 Honda - Civic Si - 2dr. 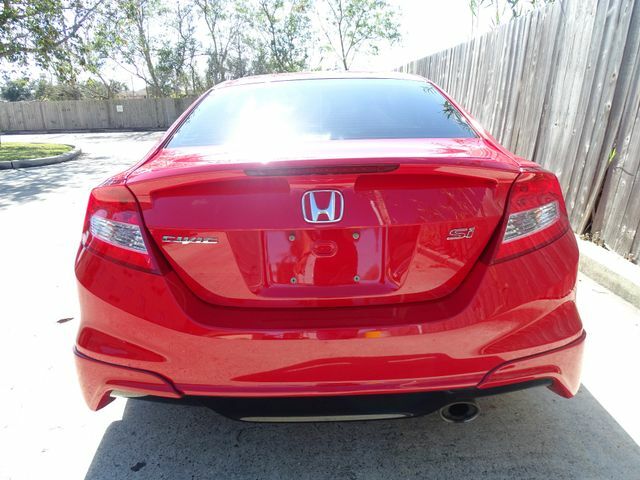 Coupe - 2.4L I4 Engine - 6 Speed Manual Transmission - Sunroof - Premium Sound - Non-Smoker - Extremely Nice - 81,283 Miles. 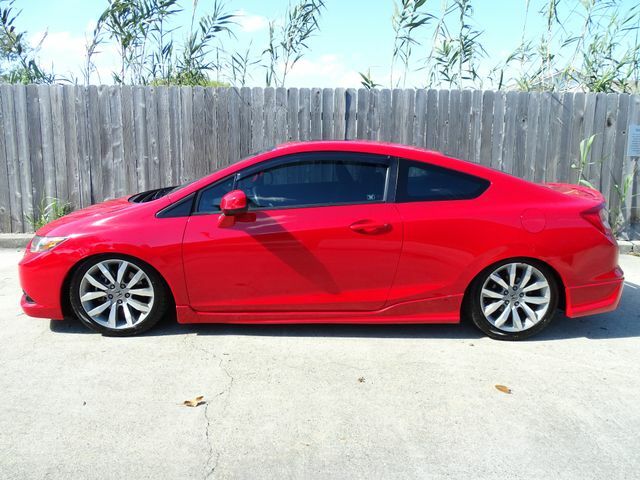 2012 Honda Civic Si 2dr. 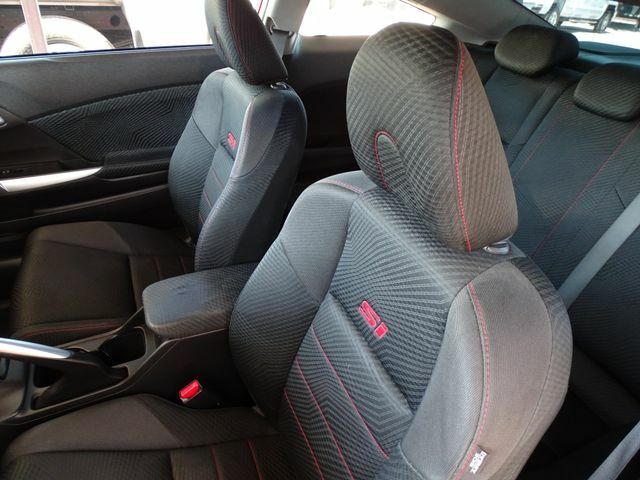 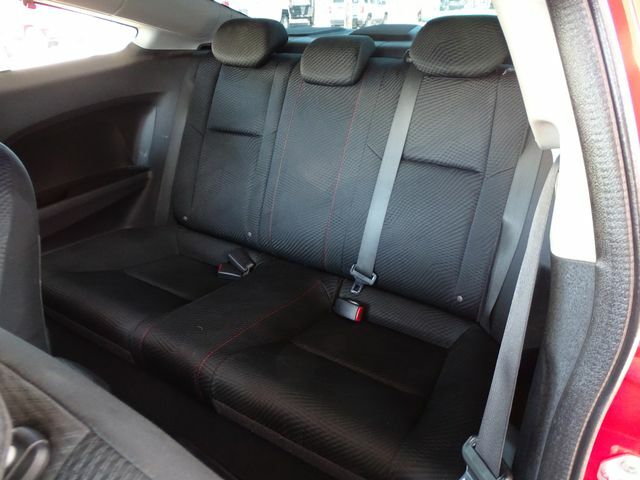 Coupe (2.4L 4cyl) with Rallye Red Exterior, Black Cloth Interior with Red Stitching. 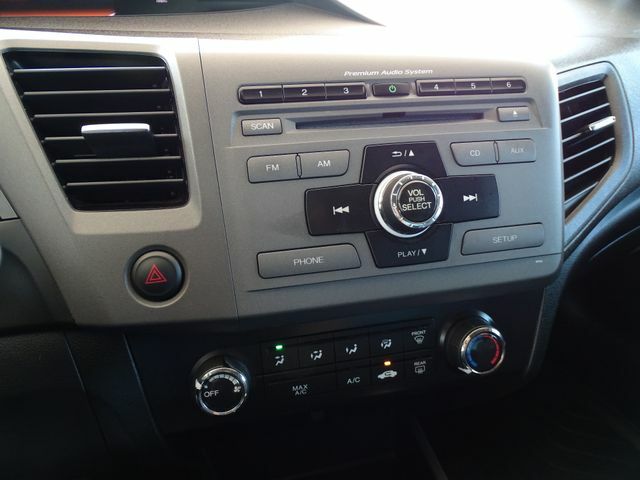 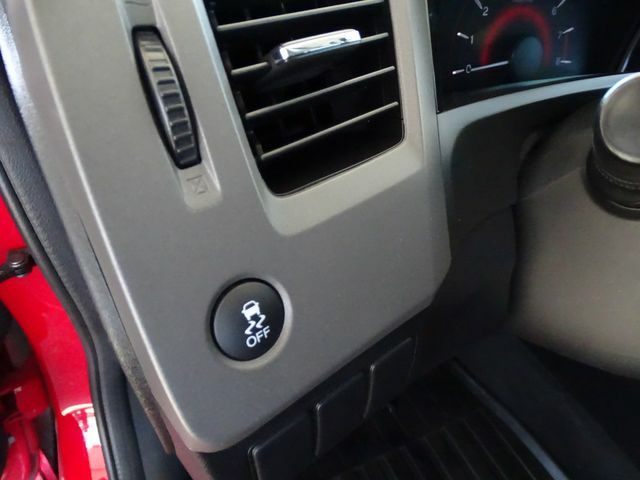 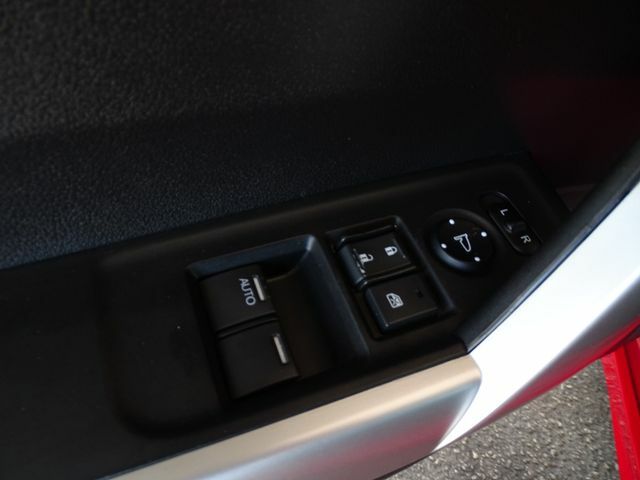 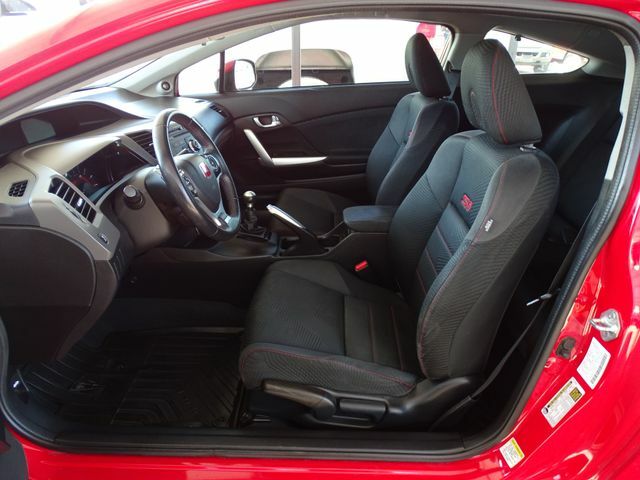 Loaded with 2.4L I4 Engine, 6-Speed Manual Transmission, AM/FM/CD/Satellite Premium Audio System, Power Windows, Power Door Locks, Power Mirrors, Tilt, Cruise Control, Power Sunroof and much more! 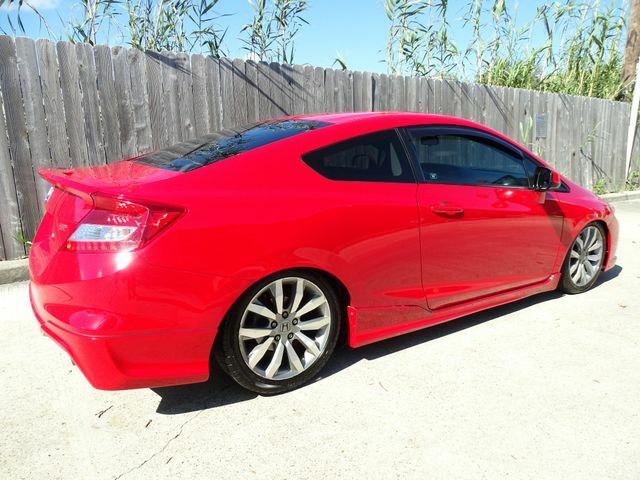 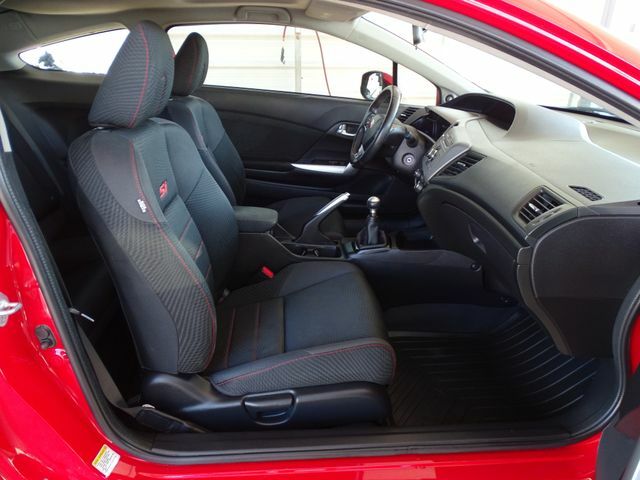 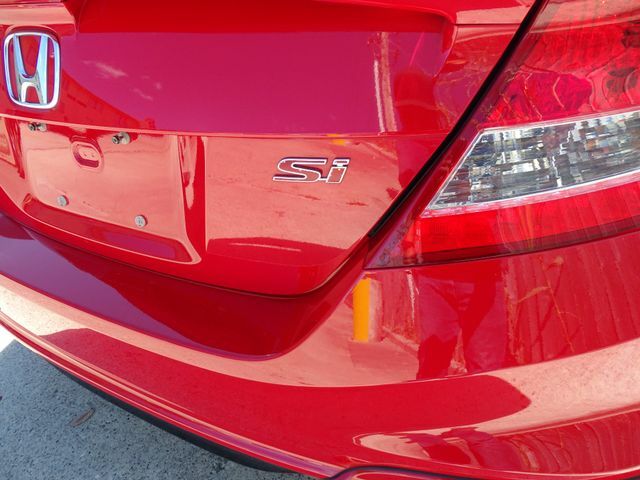 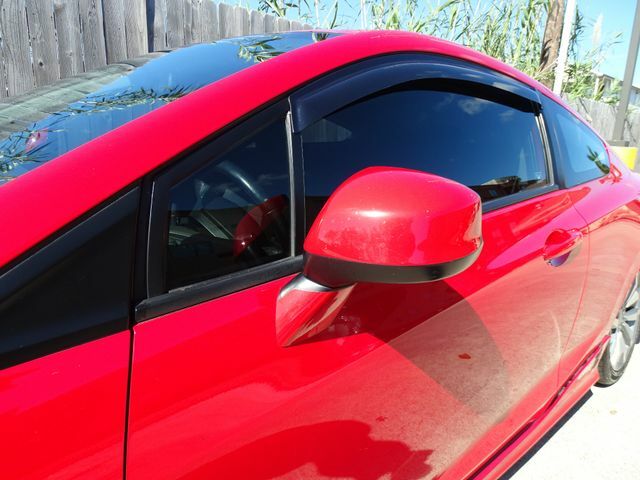 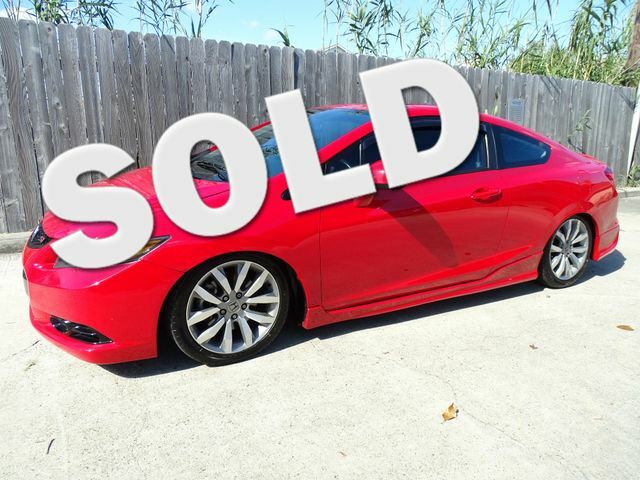 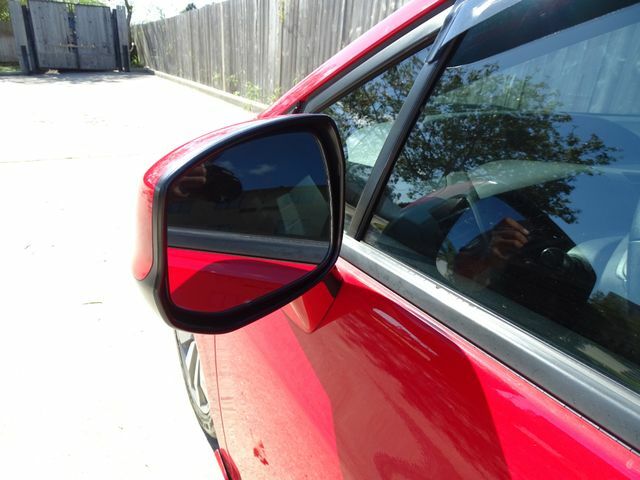 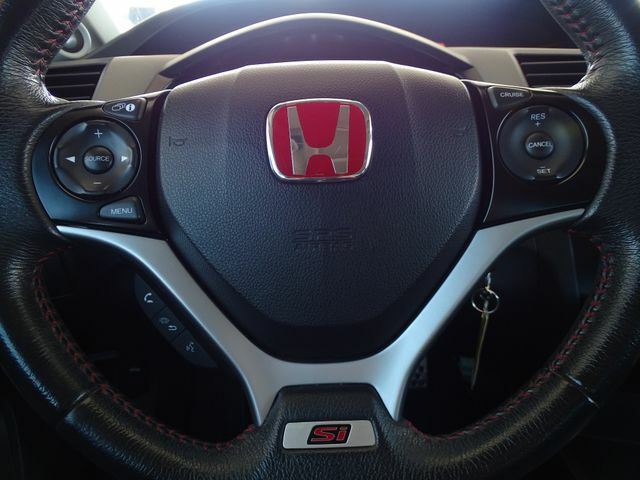 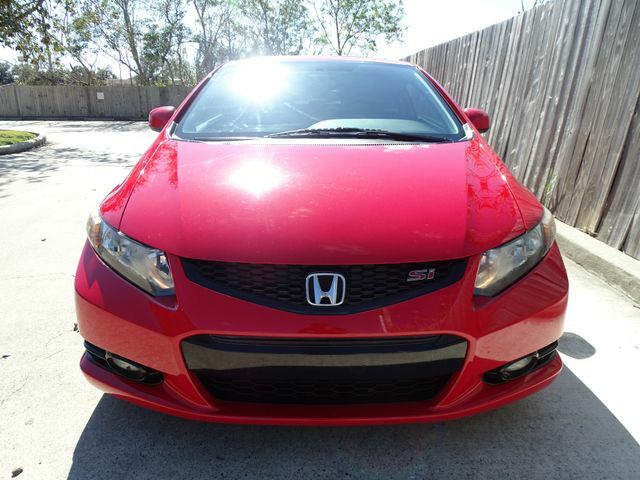 ****Feel free to give Nichole a call at 361-290-5145 and I will be happy to go over this Civic Si in detail with you. ***Pre-Buy inspections welcome. 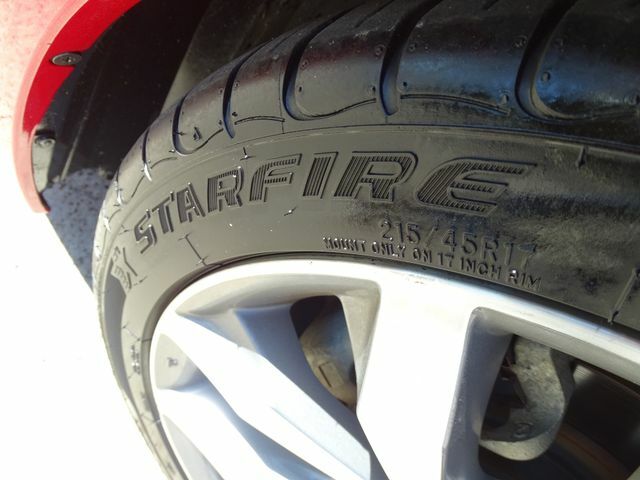 100% CarFax guaranteed. 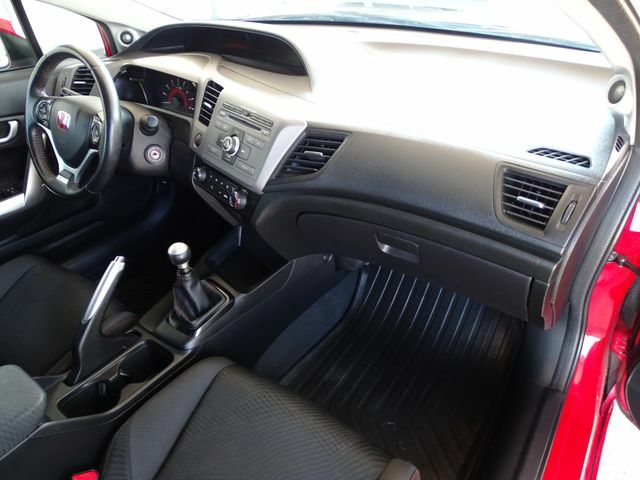 Priced to sell at $9,981. 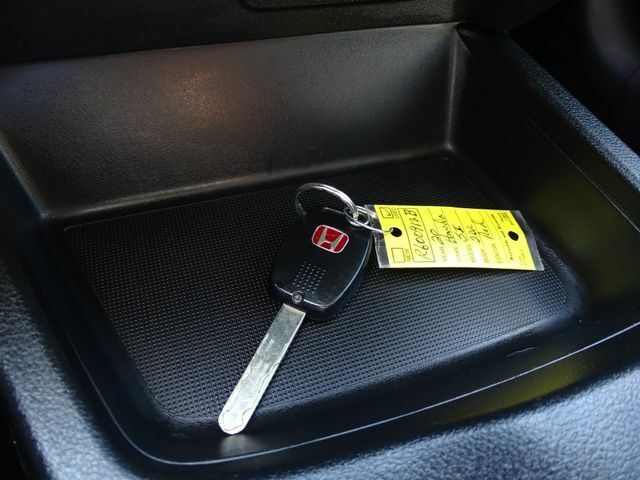 ***MOST OF MY LISTINGS END WITH A PHONE CALL...DON'T HESITATE TO CALL NICHOLE AND TO GET A MORE DETAILED DESCRIPTION.